Kobelco launches super-narrow SK210SNLC-10 for the Alpine region - Kobelco Construction Machinery Europe B.V. The new 20-tonne machine is ideal for working on narrow roads and complies with Italy’s transportation regulations. Following significant consultation with the Italian market, Kobelco Construction Machinery Europe B.V. (KCME) is pleased to announce the launch of the all-new SK210SNLC-10 excavator. The new machine enjoys the same high performance, lifting capabilities and fuel economy as the conventional SK210LC-10 model but also benefits from a super-narrow undercarriage, which offers a number of additional advantages to our customers in the Alpine region. Since KCME entered the Italian market with five new dealers in 2016, Kobelco has enjoyed significant growth and now has 11 dealers across the country with more appointments expected later this year. The demand for heavy construction machines in Italy – and across the rest of the Alpine region – has been steadily increasing over the past four years along with an increased demand for super-narrow versions for operating in urban and mountainous areas. 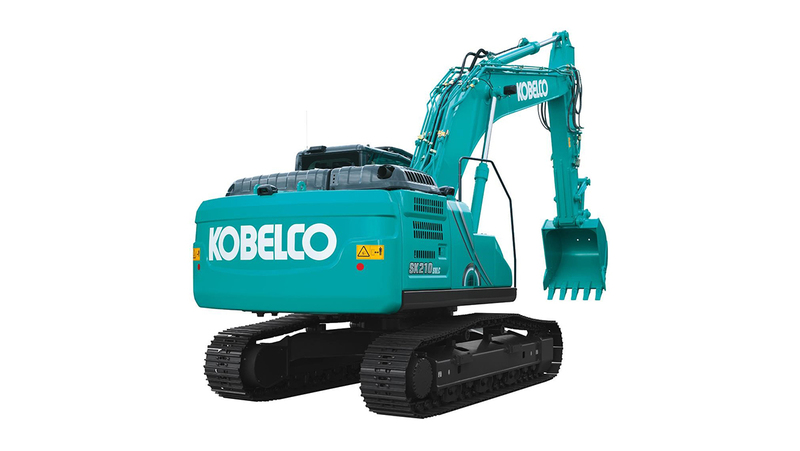 “Italy and the surrounding region is a really important and growing market for Kobelco, so it is important for us to listen to our dealers and customers and understand where there are potential challenges with construction machinery. Following the introduction of the SK210SNLC-10, a heavier SK240SN-10 is also expected to arrive later this year.